Want to buy Binance stock? Technically, there is no public Binance stock, since the company is privately held. However, there is a proxy you can use to invest in Binance. We’re referring to the BNB coin, which is a native coin on the Binance platform. In some circles, this coin has become known as “the trader’s coin” because it features several benefits for those who trade on the Binance platform. The BNB token was released with an initial supply of 200 million tokens. Binance uses 20 percent of its profits each quarter to buy and burn BNB tokens (just like a stock buy-back program). This reduction in BNB supply helps to increase the price by lowering supply. The chief benefit of the BNB token, and one you wouldn’t get as a stock owner, is a discount to your trading fees on Binance. Typically trading fees are 0.1 percent, but for those who hold BNB in their exchange wallet at Binance, those fees are lowered by 25 percent to just 0.075 percent. The token can also be used to trade against other altcoins and, of course, you get to benefit from the rising value of the token just as you would from a rising stock price. Aside from the obvious benefit of reduced trading fees, there are additional benefits to owning BNB tokens. One is that BNB can be used to invest in some of the ICOs that use the Binance Launchpad program. These ICOs automatically list on Binance at the conclusion of the ICO, giving them a huge marketplace and initial boost. The ICOs listing on Launchpad can also make BNB act as a dividend bearing stock since some of the ICO projects have been known to airdrop their coins to BNB holders. Binance will occasionally host competitions and giveaways, and the rewards are paid out in BNB. The company has set aside $10 million of BNB for bounties after a recently unsuccessful hacking attempt. One ongoing competition is the Coin of the Month program. Binance lists five projects each month that have been waiting for exchange listing. BNB holders get to vote on which project to list. Votes cost 0.1 BNB and these fees are placed in a prize pool that gets split between 500 randomly chosen voters. You can use your BNB as collateral, just as you might with stock certificates. Third-party crypto-loan company NEXO accepts BNB as collateral for its loans, which can go as high as $2 million. 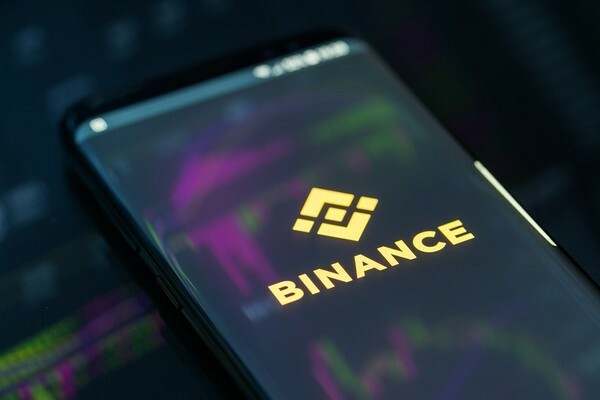 Binance has rapidly become one of the top fee-based cryptocurrency exchanges in the world, and many of the traders on the platform are fiercely loyal, which should help support the value of BNB tokens for a long time. The BNB coin is used throughout the Binance ecosystem in various capacities. It seems likely that the BNB token will eventually be used on the Binance decentralized exchange, as well as any other projects launched by Binance. This could give BNB lasting and increasing value over time. Of course, the blockchain ecosystem changes rapidly, and we’ve already seen many companies come and go. Binance will need to prove it has staying power, not for years, but for decades. The success of its BNB token may be one step in that direction. 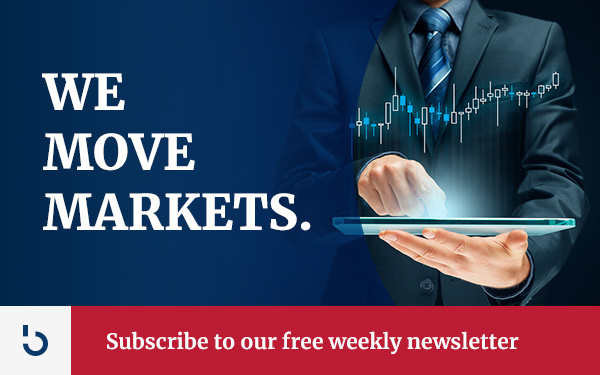 Subscribe to the Bitcoin Market Journal newsletter and learn how to benefit from the growing blockchain revolution.